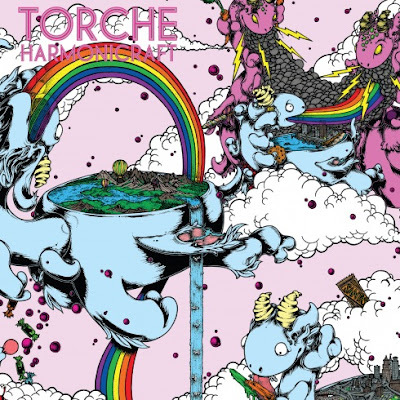 Torche are back. Praise the lord. New album, Harmonicraft is, of course, a fun record to say the least. So click HERE for all the details in the full review.